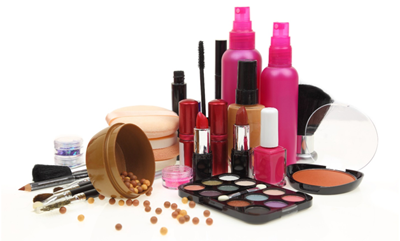 We specialize in American and European Brands of Hair care, Skin care, Cosmetics, Nail Polishes, Lotions and more. 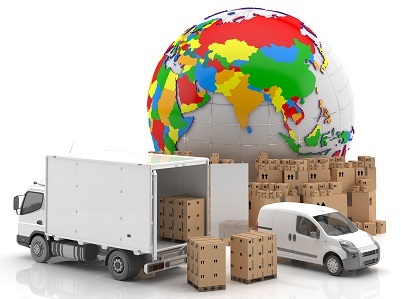 Our Value added services includes export packing & documentation. Besides competitive pricing, we are experts in the products that we sell and we understand the markets needs. We can help you with products selection, pricing, governmental documentation, export packaging and shipping. Proper customs and export planning is the first step to success. We treat your business and products with respect and selling to us will not diminish its value. We have unique distribution channels that will not interfere with your current markets. Our trusted retail partners sell in traditional brick and mortar storefronts and do not sell our products over the internet. © Copyright 2015 Second Chance Re-Distribution. All rights reserved.